We offer the best alternative accommodation to the comfort of your home. Family accommodation is our speciality.<br /><br />For the businessman, we offer tranquillity after a busy day in the office, or a day on the road.<br />For the tourist, we are part of your itinerary.<br /><br />To the bride we offer a heavenly start to the start of the journey of the rest of your life.<br /><br />We are situated South East of Bloemfontein on a 4,28 hectare small holding. 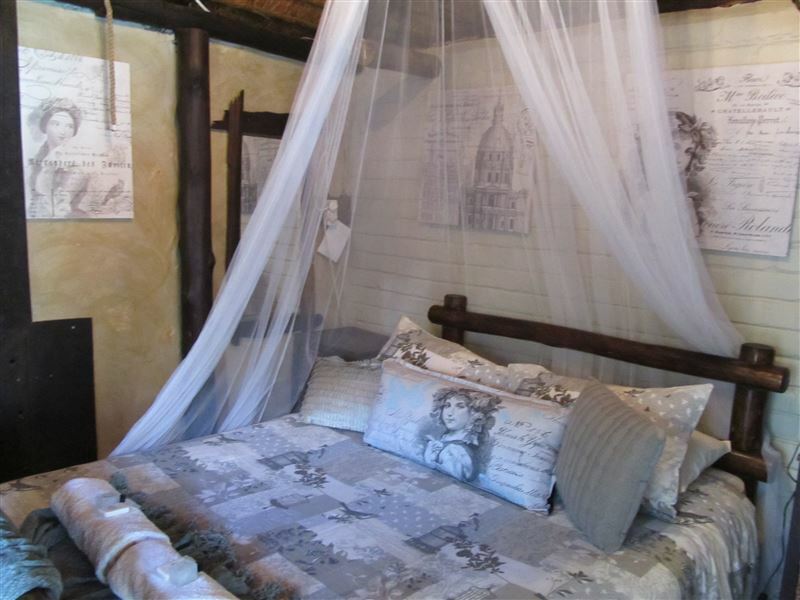 Thus the setting is in a country side environment, yet within 6 - 12 kilometers from all major shops, hospitals, casino, other entertainment and Health and fitness establishments and the city of Bloemfontein. <br /><br />We are about 1,8 km from the N1. The house has spacious bedrooms, is thatched and very cool in summer.<br /><br />The house is set in a large garden with big trees, lawn, jungle gym and swimming pool. 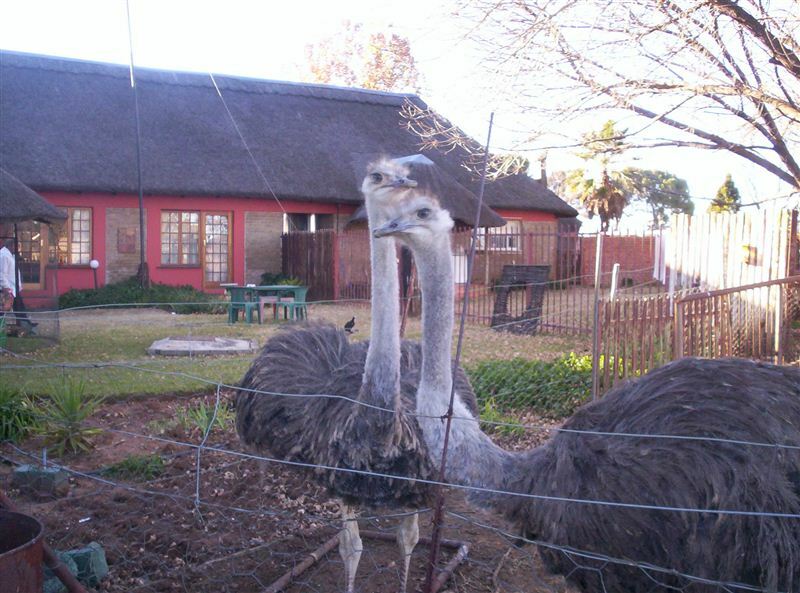 We also have a variety of farm animals on the property and can cater for childrens parties.<br /><br />All rooms have ensuite bathrooms, 1 with bath only, 2 with shower only, 1 with bath & shower. 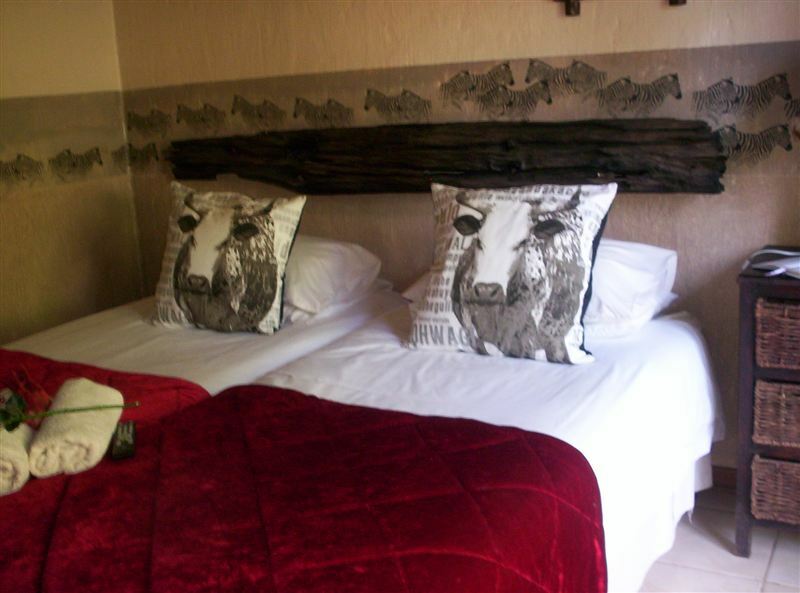 All rooms are fitted with TV, SABC, e TV & MNet. All rooms are equipped for coffee/tea. <br /><br />Refreshments are available on request. All rooms are fitted with wall mounted heaters to take the chill out of winter, and all beds have electric blankets.<br /><br />All rooms are accessible either through an outside door or from the passage inside the house. 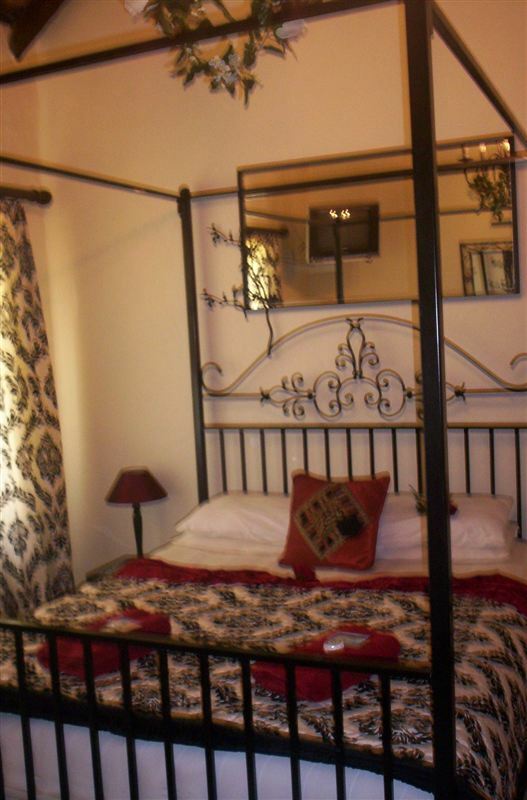 All rooms have double beds, and single beds can be added if and when necessary. "Pure Plaas.&apos;n Trein wat raas;&apos;n Bees wat bulk;&apos;n Skaap wat bler;&apos;n Hoender wat kraai;En ganse wat blaas en raas;MAAR;As jy op soek is na &apos;n oornag plek met;&apos;n Sagte bed;&apos;n Warm stort;&apos;n Heerlikke ontbyt;En opregte, egte gasvryheid;Soek nie verder.Groetnis.Cobus en Barbara van Dyk." "We had a wonderful experience at A La Fin Guesthouse, the service are excellent and the facilities are beyond what we expected. This is the best guesthouse stay we had thus far, I would definitely recommend this for everyone, especially for those who want to escape the hustle and bustle of the city life, for a short romantic getaway:)"
"What an amazing place. The children loved waking up to see the animals in the morning. We were made to feel incredibly welcome. And left wishing we had had more time there. Thanks for an truly wonderful start to our trip Elizada and Johan. And hope to see you again soon." "Such friendly owners, thank you tannie Elizada and oom Johan! Our dogs were welcome and had enough space to run off lead in a private garden. 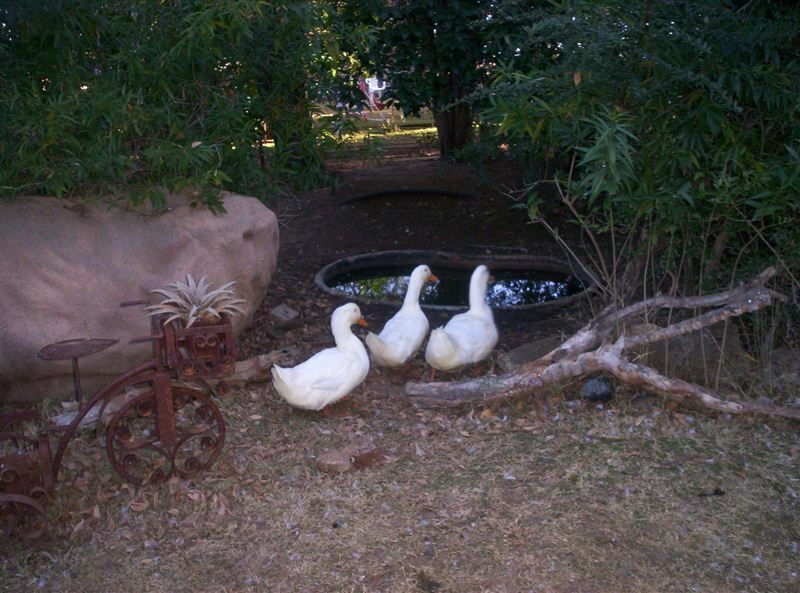 Lovely farm feeling with all the farm animals, a good rest and great braai facilities!" 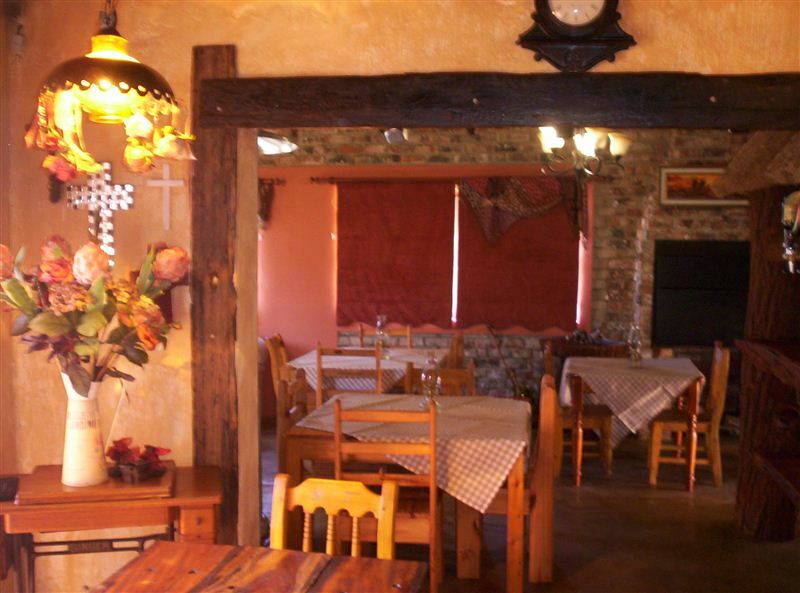 "A wonderful B&B just off the N1"
"We took a chance on this B&amp;B using the Internet from our home in the UK, knowing that we could easily be disappointed. Actually we struck gold, by chance and were so pleased to find A La Fin with no difficulty and enjoy its very pleasant ambience and facilities. The proprietors are delightful people, very kind and hospitable indeed. The breakfast, at a mere R20 each, was the bargain of the century! Highly recommended!" 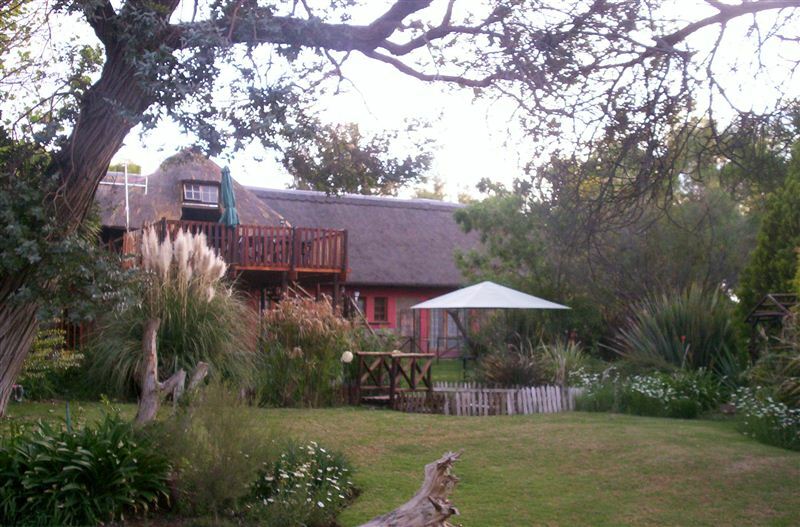 "We stayed at A la Fin in December on our way to the Western Cape. The service was exceptional. Nothing was too much trouble. This is really value for money. Breakfast was really value for money. Thank you for a great start to our holiday"
"Amazing host, amazing place - highly recommend"
"Johan and Elizadaare are amazing hosts. Their house at the farm is very uniquely designed and is very comfortable, cozy and nice. We stayed there with our dog. As not many places are dog friendly, this place is pet friendly. We loved it and will go back again. I highly recommend." 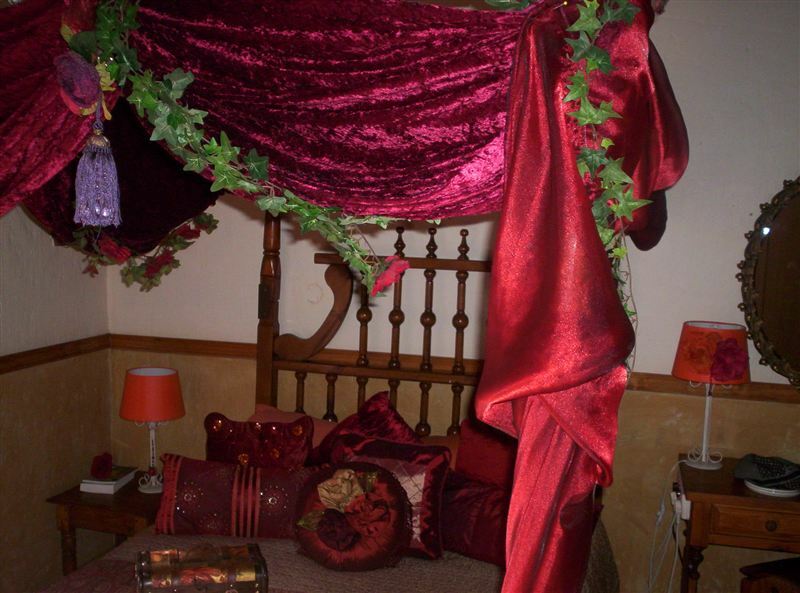 "Our stay at A la Fin B&B"
"we enjoyed our stay at A La Fin B&B very much!! Our 4 legged baby (boxer pup) enjoyed the fresh air and free space. 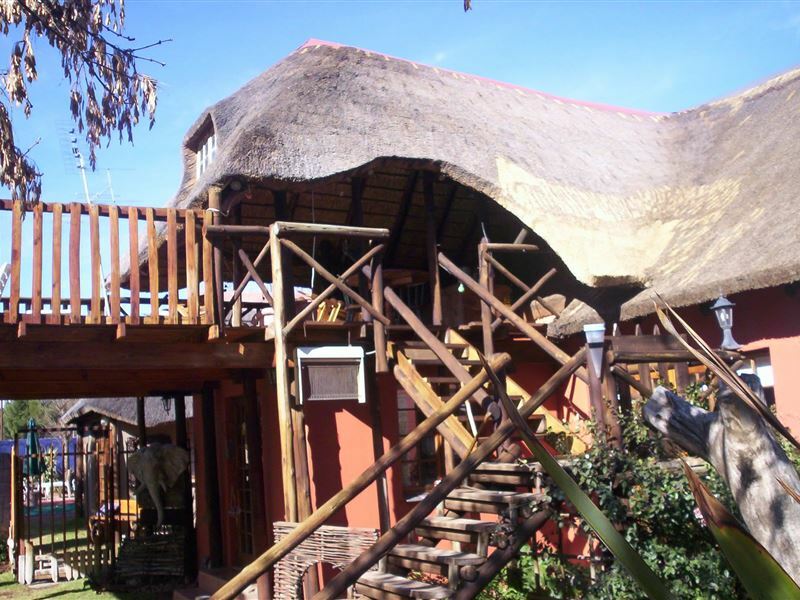 Thank you for accommodating us!Adri"
"its affordable,neat.very quiet and relaxing." "We slept over at A la fin on our move from Joburg to Cape Town. We experienced a very warm welcome and a very comfortable stay. Our 2-year-old child enjoyed the animals. Breakfast was another highlight of our stay."